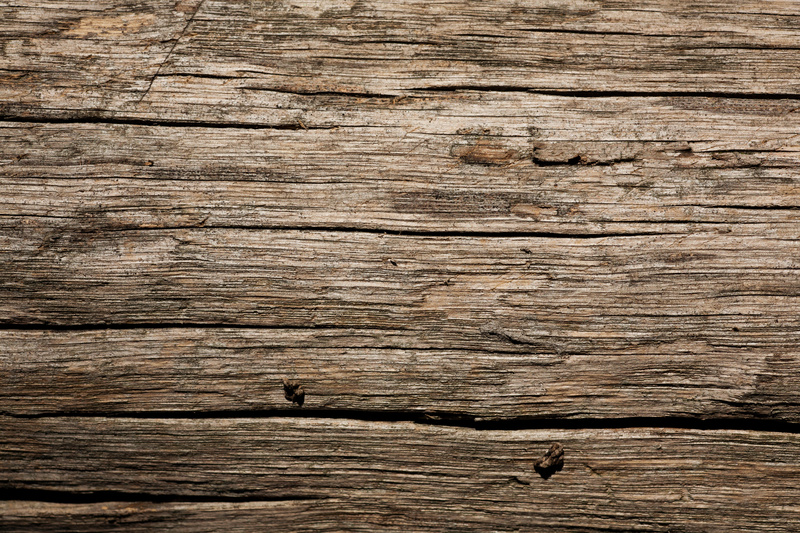 In this Ask GSG, “CruxDee” asks how create a nice wood texture in cinema 4d from a photo like in this image from Wild Textures. So cool! Thanks guys for your outstanding learning resources! WOW, did not know you could just pull photo’s into C4D like that, OR pull images into the reflectance channel like that, and i’ve been using c4d for years! I would really like to see the UV mapping part explained, as this is where I usually fall over when trying to use photographs for textures. Thanks, I learned some new things! There’s a rapid way to adapt your texture to your whale: right click on the texture tag, then adapt to object (or adapt to zone). you’ll get a planar projection that will be almost what you want. Thanks for all those nice AskGSG tutorials.